Highlights from the NIHL North Laidler Division 2 game between Altrincham Aces and Widnes Wild on Saturday, 17th March. Highlights from the NIHL North Laidler Division 2 game between Widnes Wild and Altrincham Aces on Sunday, 7th January. Highlight from the NIHL North Laidler D2 game between Widnes Wild and Altrincham Aces on Sunday, 19th March. Highlights from the NIHL North Laidler D2 game between Widnes Wild and Altrincham Aces on Sunday, 20th November. Highlights from the NIHL North Laidler D2 game between Altrincham Aces and Blackburn Eagles on Sunday, 30th October. 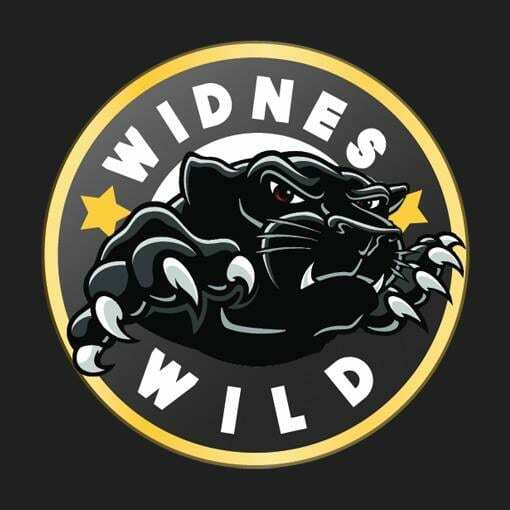 Highlights from the pre-season game between Widnes Wild and Altrincham Aces on Sunday, 28th August. 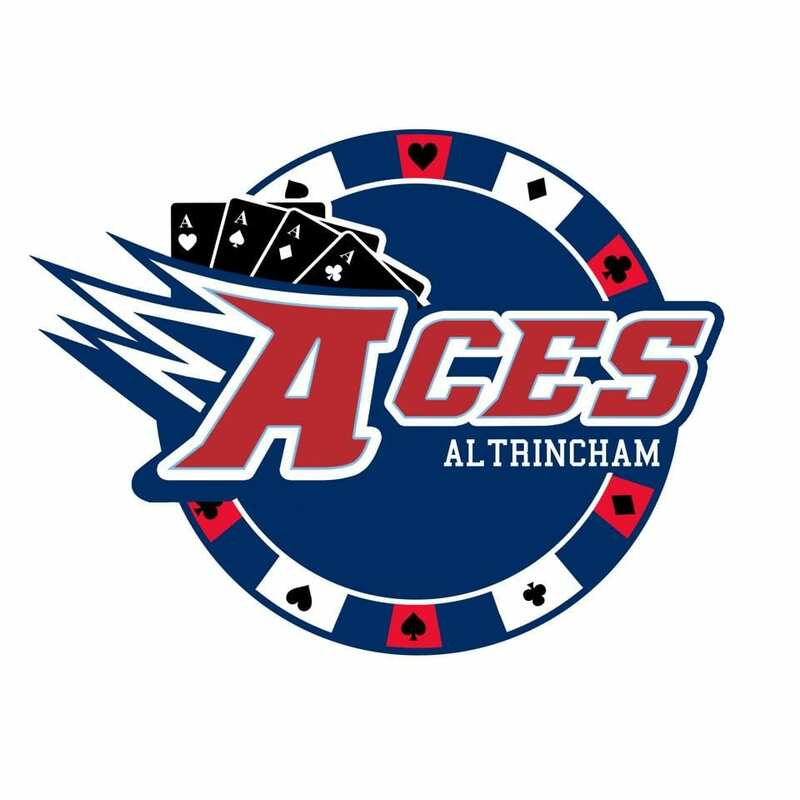 Highlights from the pre-season game between Altrincham Aces and Widnes Wild on Saturday, 27th August.